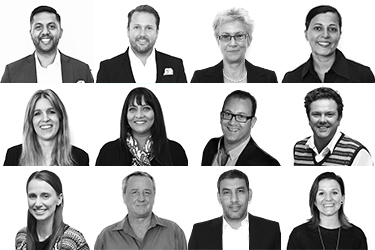 After an extremely successful 5 years in South Africa TLC Marketing Worldwide – Africa has now embarked on its expansion plans into the rest of the continent. The growth into Africa is largely client led and the first two campaigns are for Jergens and Epson respectively. 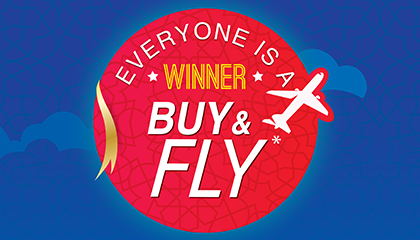 Epson’s exciting BUY and FLY campaign entitles every Consumer who purchases any Epson product to the value of AED.600 to a Free return flight ticket to any 1 of 10 incredible Middle East destinations of their choice. 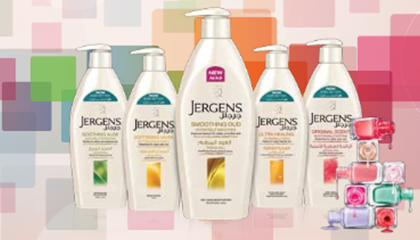 Since 1901 JERGENS® has been dedicated to helping women of all ages achieve soft, smooth, beautiful skin. Skin which doesn't just feel its best, but looks its best too. In line with this philosophy Jergens is rewarding consumers who purchase specifically marked packs with a manicure or pedicure treatment.